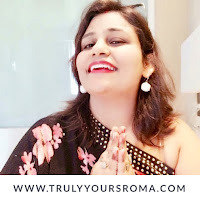 My heart shatters to a million pieces to confess how ruthless I have been to my knee length hair ever since I was too young subjecting them to different types of tortures...perming, straightening, chopping them frequently and even colouring them multiple times and by the time I have realised what I have done to them, I have lost both quality and quantity of my gorgeous hair who still make an attempt to gleam in all their dignity but I know internally they are weak and brittle. 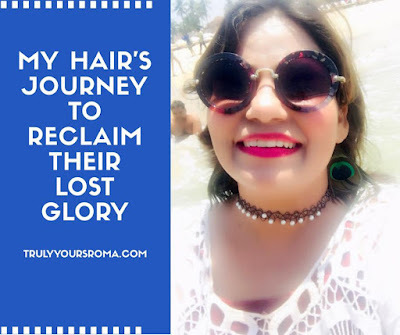 For the past one month I am determined to render them back their lost glory and thus I am ready to walk that extra mile to do anything for them. I give them warm oil massage regularly and have become particularly choosy about my hair care products. 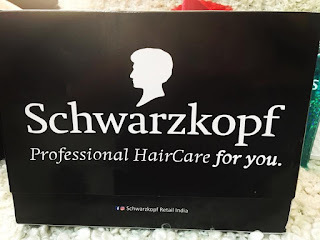 My hair stylist of three years has introduced me to his own tried and tested best categorically and I have been using the following hair care products from Schwarzkopf for my precious hair now. The first one is Schwarzkopf Gliss Million Gloss Shampoo with concentrated Gloss Elixir for millionised shine reflexes. 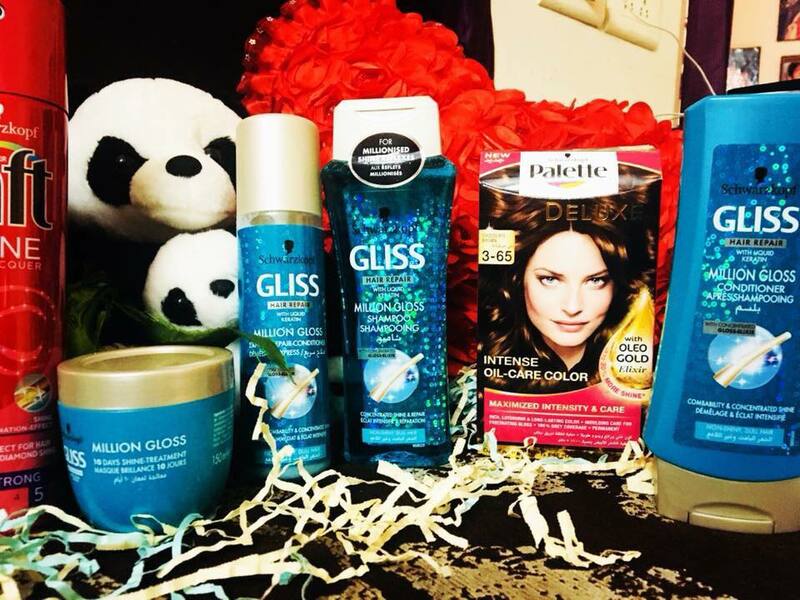 This formula with Shine Lamination Technology provides long lasting gloss and deep repair. 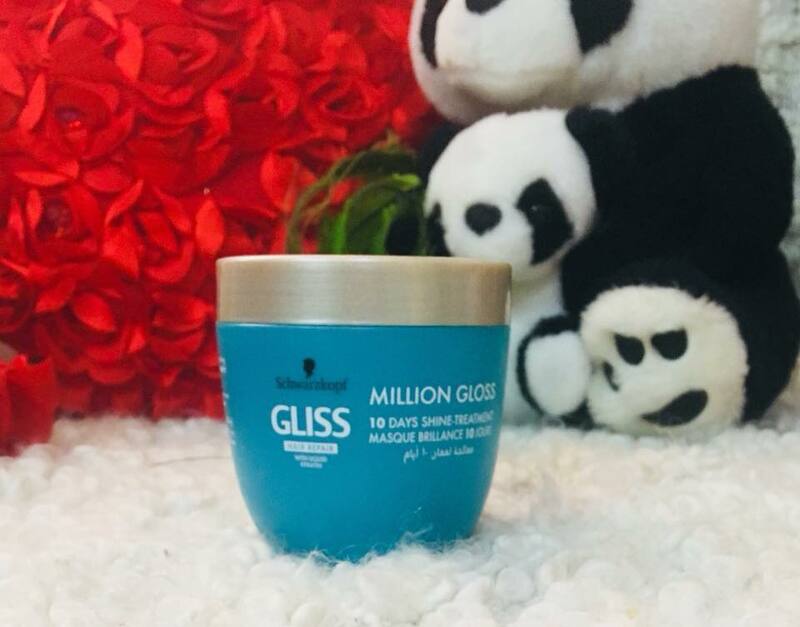 It possesses liquid keratin which reconstructs the hair ant renews its quality by repairing damaged areas deep inside hair and in its surface. I massage it gently into wet hair and then rinse thoroughly. Also, I use it in combination with another product - Schwarzkopf Gliss Million Gloss Conditioner which I apply in my wet hair immediately after washing with shampoo, leave it for a minute and rinse it off. 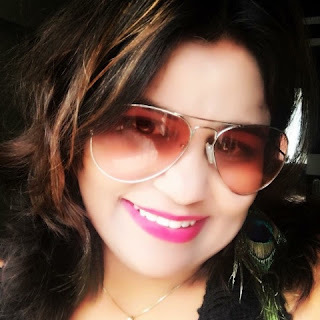 Together they have imparted a new life to my lifeless and frizzy hair a new zeal of life and I love the softness and the sheen they have imparted. 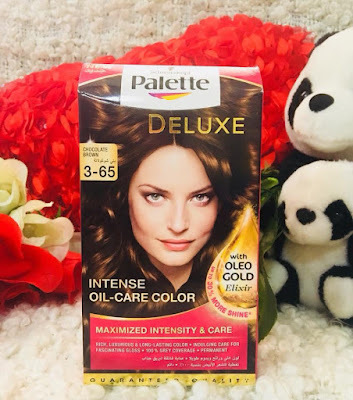 I use them 2-3 times a week and it’s been around a month that I have been using them...I must say these were the results I was craving for and I intent to use them over a long time to regain my precious hair’s lost glory. 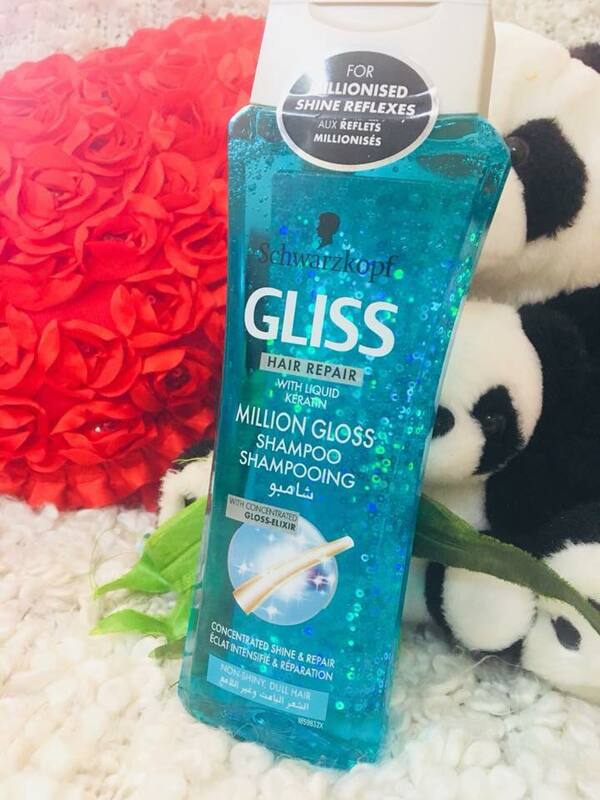 When in hurry they also have in their kitty Schwarzkopf Gliss Million Gloss Express-Repair-Conditioner which can be sprayed both of towel dried or dry hair after washing and left as it is to let your gorgeous hair flaunt some extra Gloss. 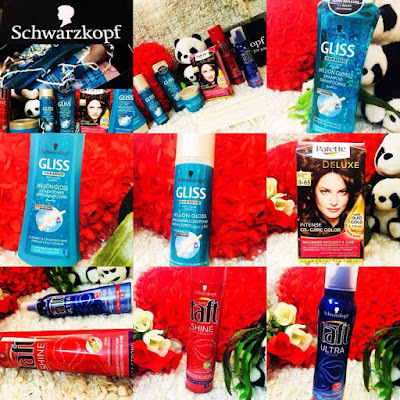 Their packaging is impeccable with delightful aesthetic appeal and user friendliness. They are suitably priced at 275-295INR for a 200-250 ml bottle which is just not heavy on pocket. 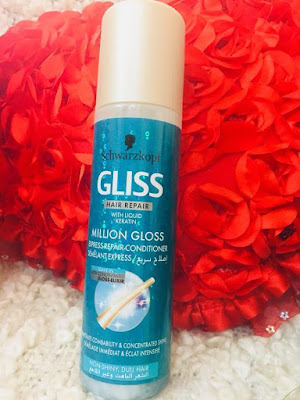 Another hair product from this brand that I found a surprisingly impressive package is Schwarzkopf Gliss Million Gloss 10 Days Shine Treatment. After washing and conditioning massage it into wet hair and leave for 1 minute and wash. I have found this making my hair worthily silky and bouncy. If you like to style any set your hair for a party or that special evening, Schwarzkopf Taft Shine Hair Lacquer or Mousse can be your best companions. 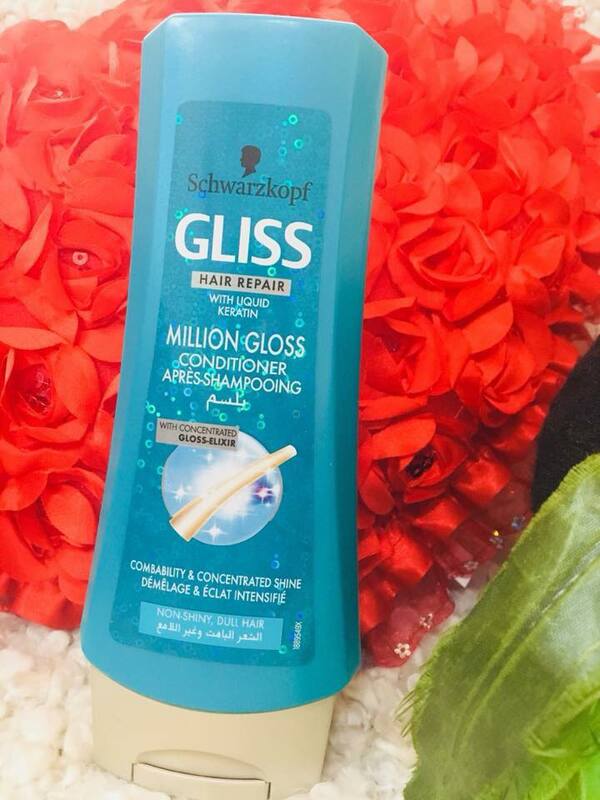 It promises to hold your hair for 24 hours without stickiness or residues and protects it from dryness. 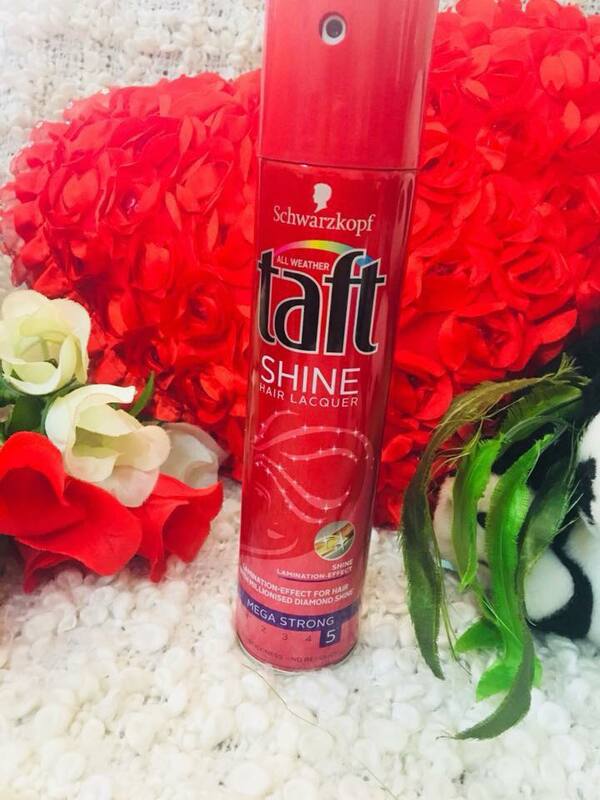 The special Taft fortifying formula builds a micro fine layer and strengthens the hair. It’s formula protects our hair against wind, humidity and the harmful UV Rays. Apply the Mousse in damp hair for optimal results before styling and spray the lacquer from a distance of 30 cm in short bursts over the stylised hair. 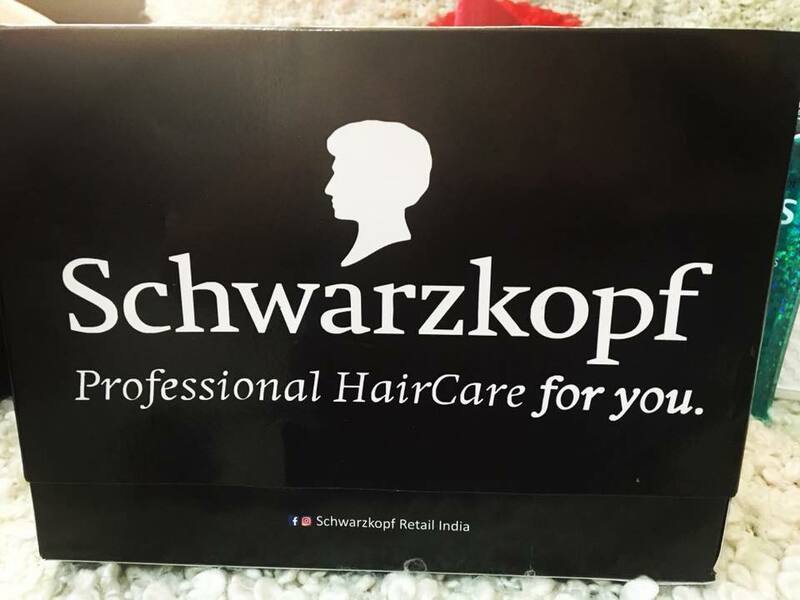 With this I think Schwarzkopf has perfectly scripted my wonderful haircare regime and the results are making me super elated. 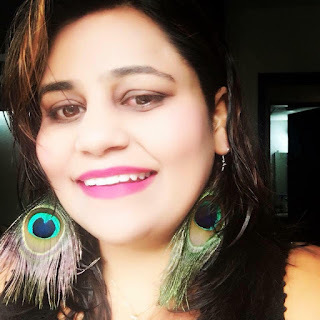 I have also coloured my hair in Schwarzkopf Intense Palette Delux Oil Care Colour with Oleo Gold Elixir as it promised no harm but only extra care for my Goa Vacation and did I mention Schwarzkopf has made my hair look utmost glossy and fascinating despite of the rigorous sea and pool swims for over a week (see all the pics I am flaunting in this blogpost). Thus I am fairly impressed by this product range and after exhaustively testing and trying them, Truly Yours Roma highly recommends this professional hair care range. Try it to believe it. 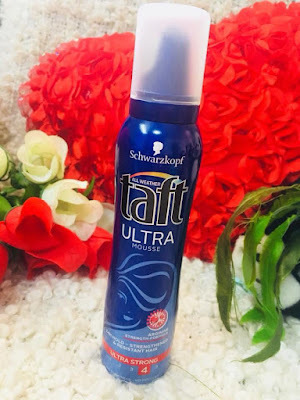 I rate it well above 4 out of 5 stars beyond all doubt♥️.